Posted on April 27, 2016 at 9:23 am. 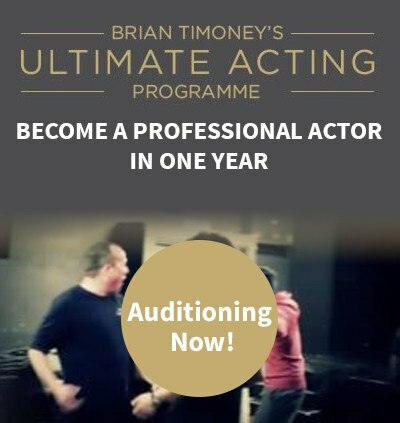 Graduating from the Ultimate Acting Programme, Marcus Massey has worked 650 days as an actor over a three-year period. He has appeared in various TV, Film and Theatre projects. His testimonial video above was recorded in Business Class on a flight to Thailand to appear in a feature film.